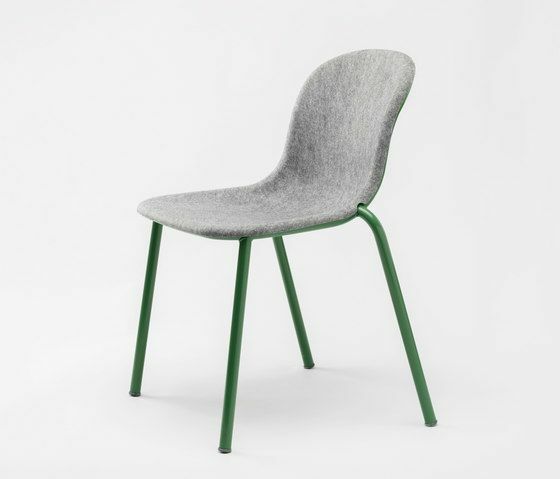 The seat of the LJ series is made out of recycled PET bottles, the design of the seat brings back many traditional production steps to one smart 3D pressing technique. PET Felt is recycled, recyclable and offers sound dampening properties and great comfort. Available in custom colors.